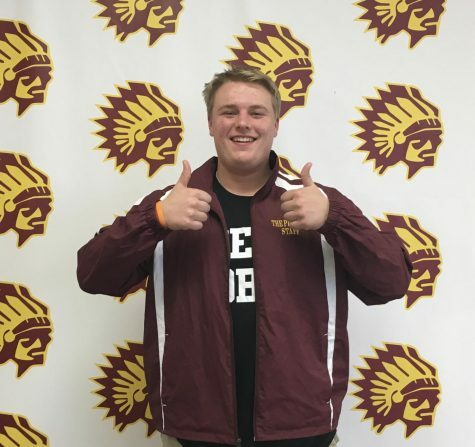 Hi, My name is Colin Norton and I am a senior here at Walsh Jesuit High School. I am the sports editor here at The Pioneer and I am a huge Cleveland Sports fan. I am a captain on the football team and I enjoy both playing and watching sports. I love the Browns, Indians, and Cavs and love watching college football.